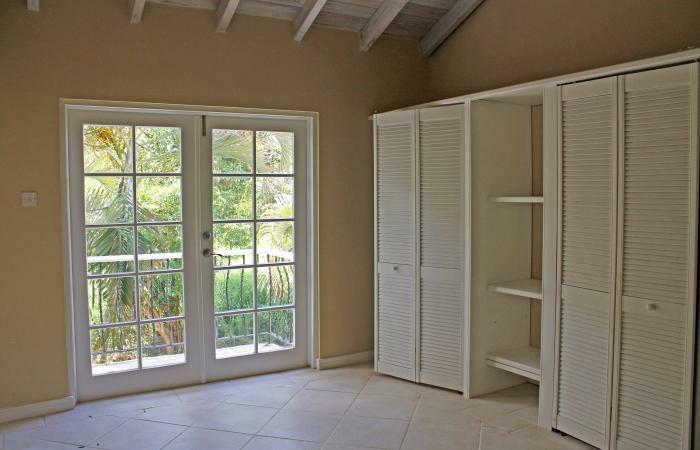 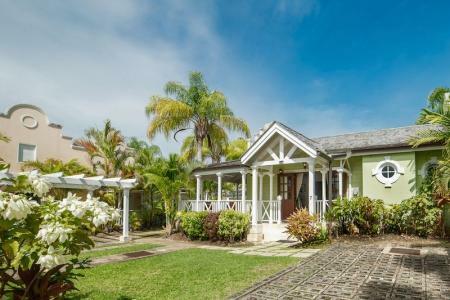 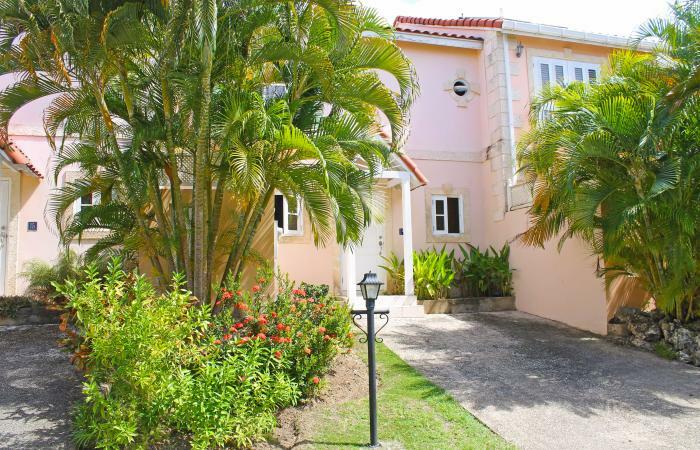 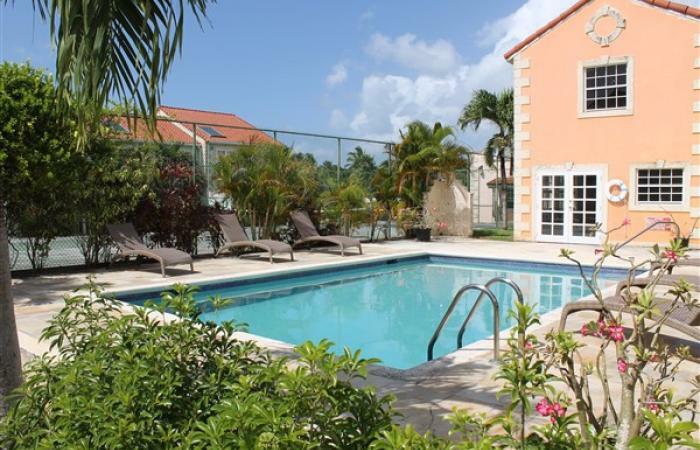 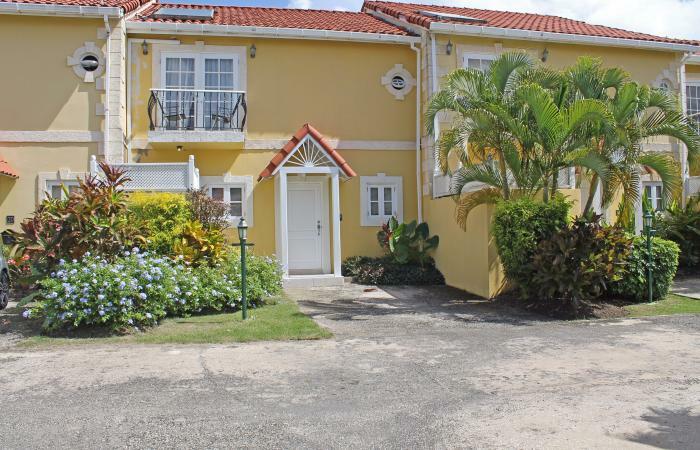 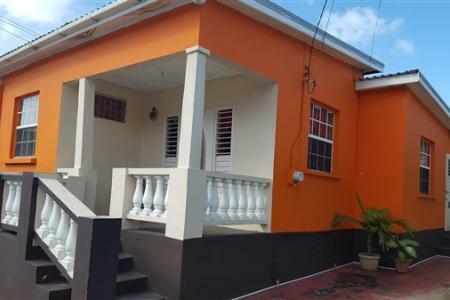 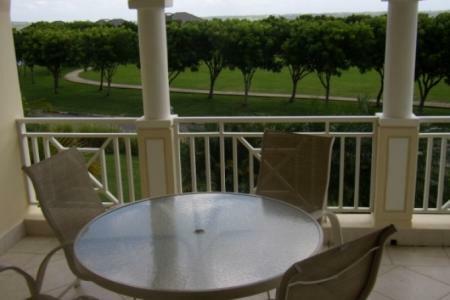 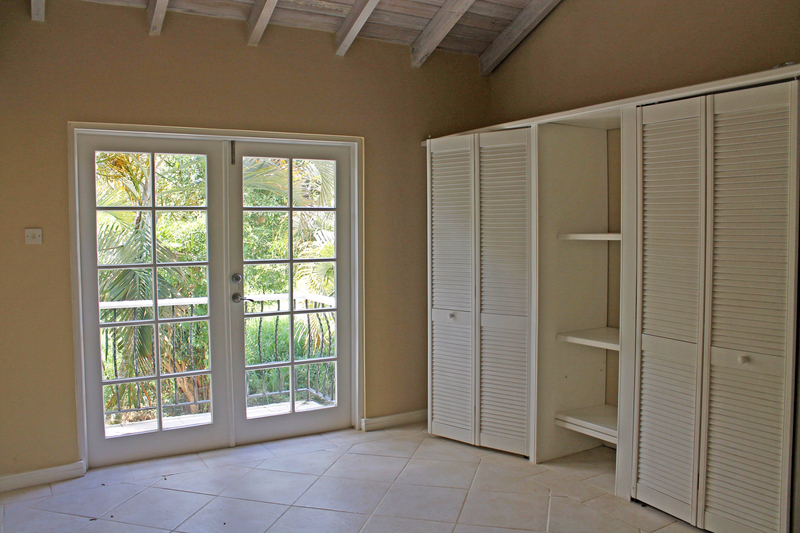 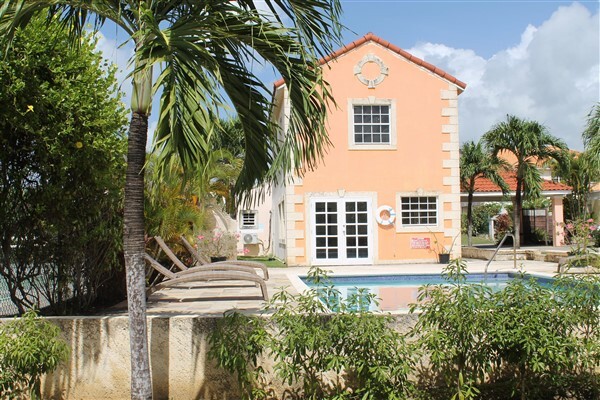 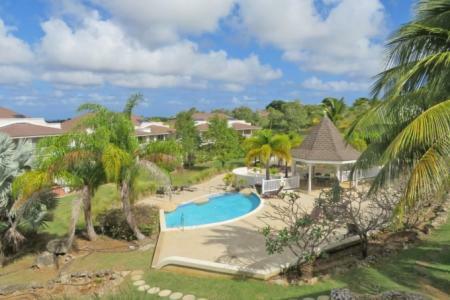 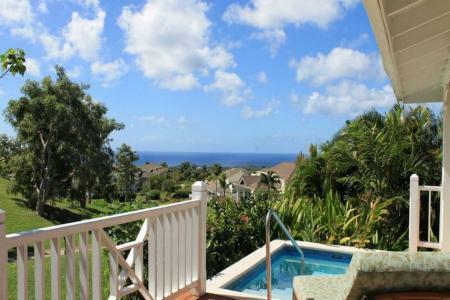 Porters Gate townhouses is a gated residential community located in the quiet surroundings of Porters, St. James, on the West Coast of Barbados. 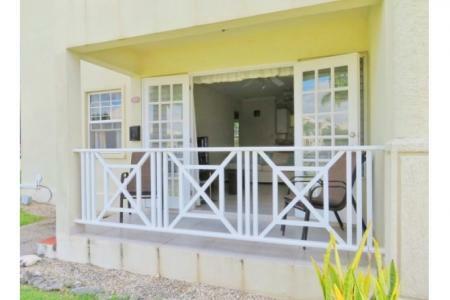 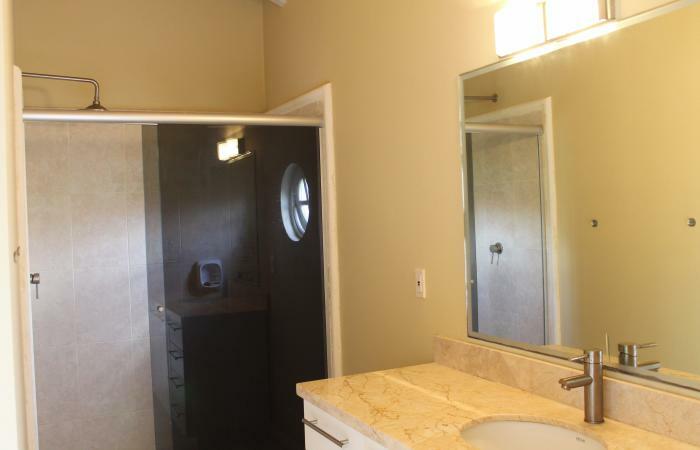 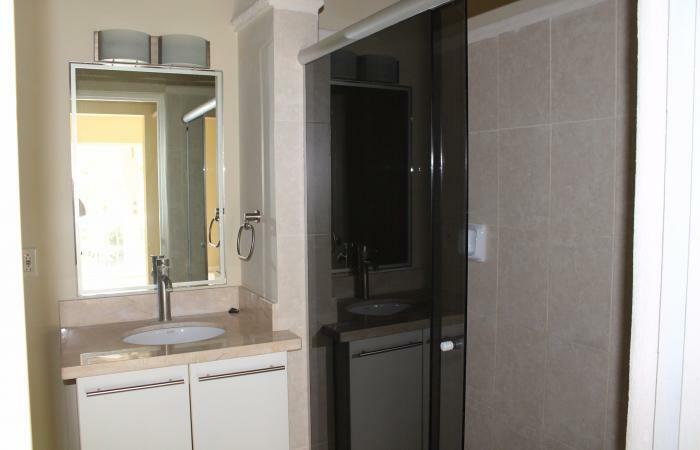 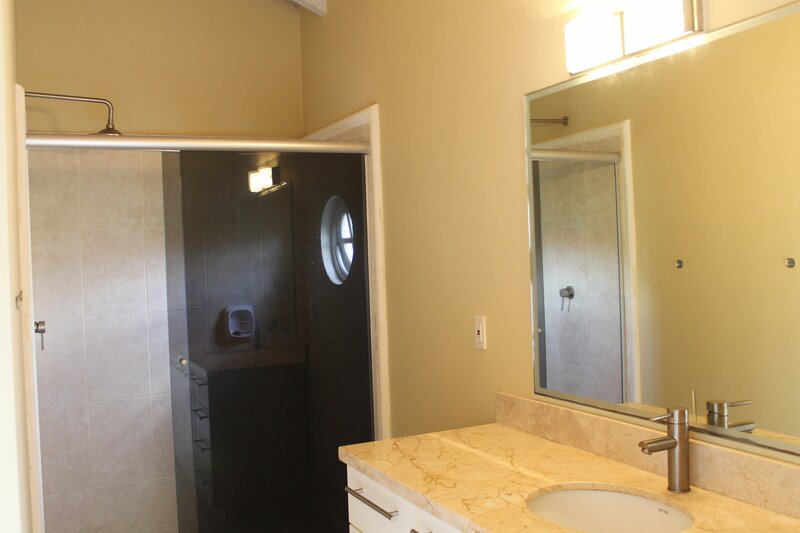 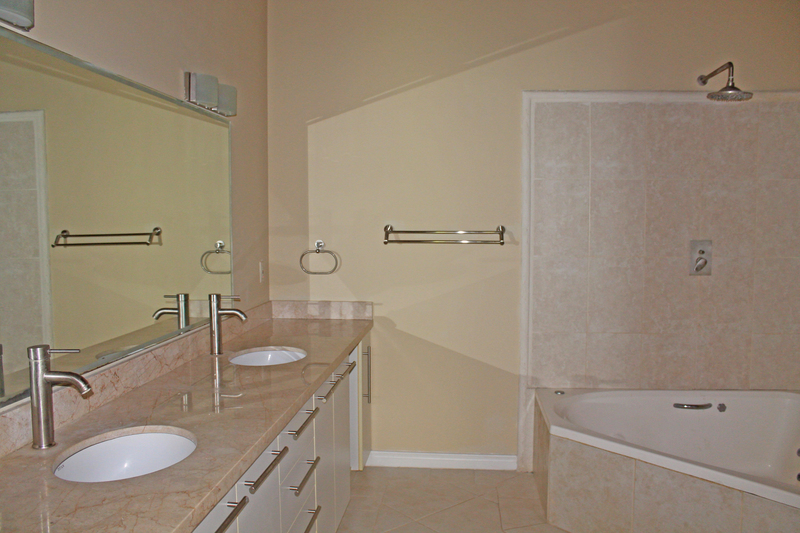 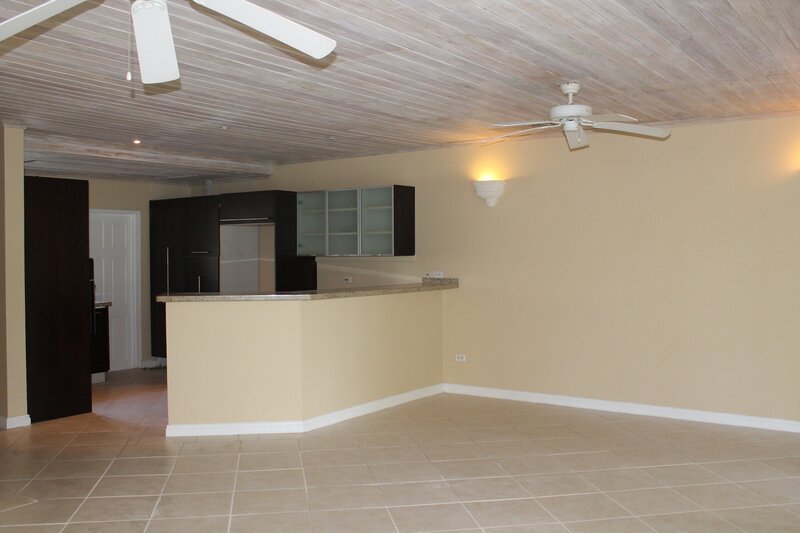 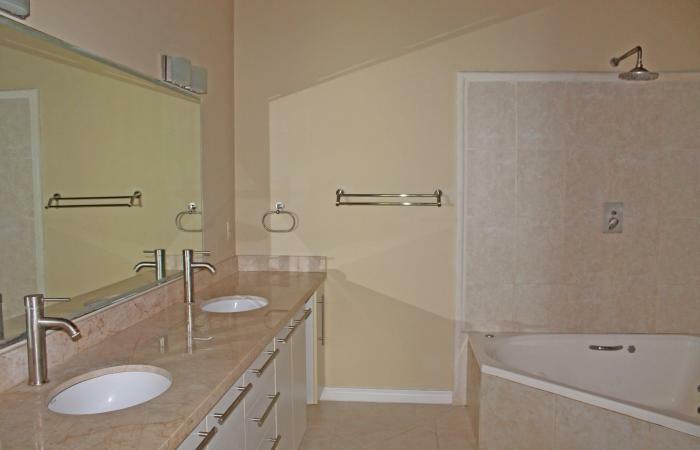 Available for sale are four 3-bedroom and two 2-bedroom units ranging in size from 2,344 sq. 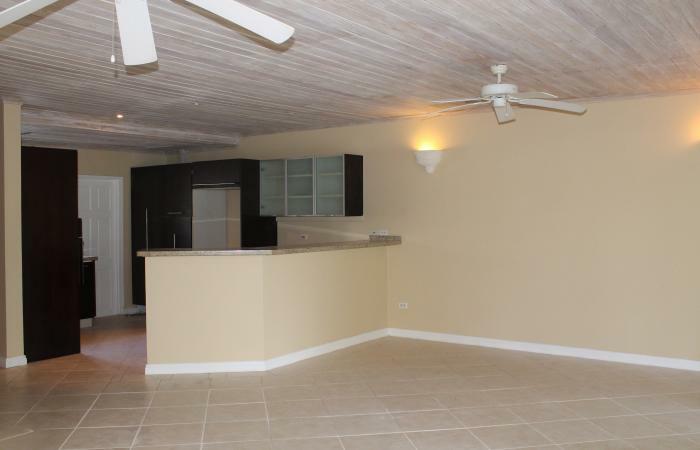 ft. to 4,097 sq. 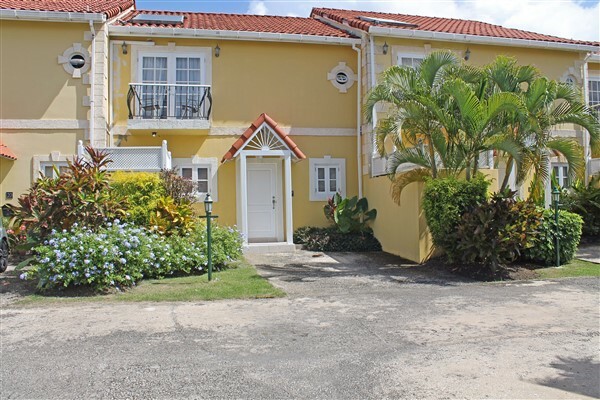 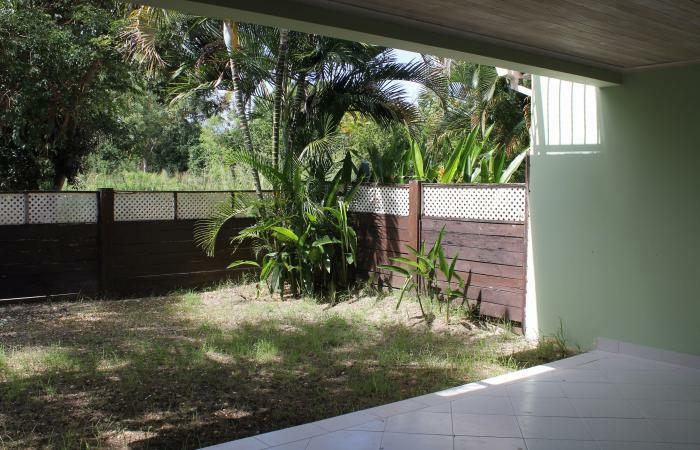 ft. Each two-storey townhouse has been designed to take advantage of living in the tropics with large spacious patios and an open plan style of living. 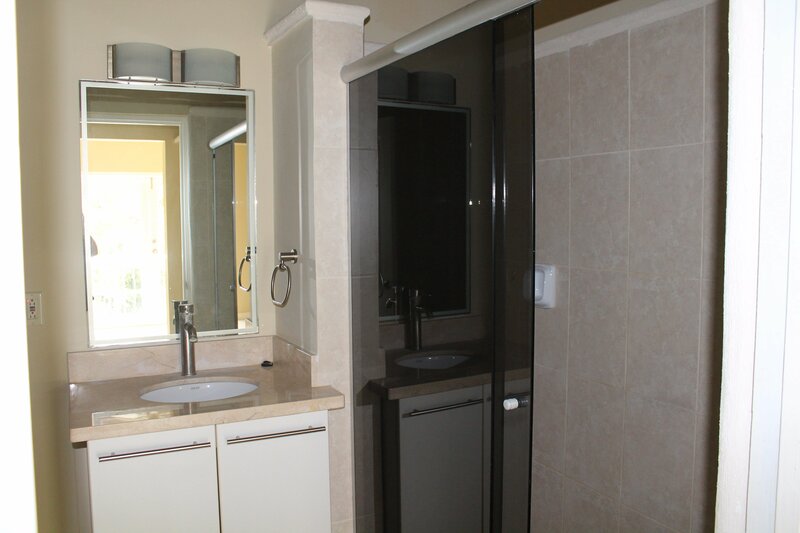 All bedrooms are en-suite and each unit carries air-conditioning and ceiling fans throughout and features quality finishes. Residents at Porters Gate have access to recreational facilities including tennis courts, clubhouse, pool and gym as well as the convenience of being within walking distance of the beach.